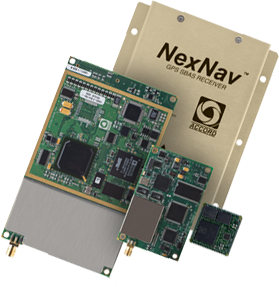 NexNav - Home NexNav – Airspace is changing. Claim your piece of it with NexNav. Accord Technology is now an Aspen Avionics Company. Delivering GPS solutions to the aerospace industry. Products for manned and unmanned aircraft applications. Aviation qualified GPS SBAS OEM circuit card assemblies for avionics manufacturers. Aviation qualified GPS SBAS Sensor Units for aircraft level integrators.